A few months ago, I was at a crossroads. I had completed the Android Development for Beginners course, and was unsure of whether I wanted to jump back into iOS development or learn Java in order to continue with Android. 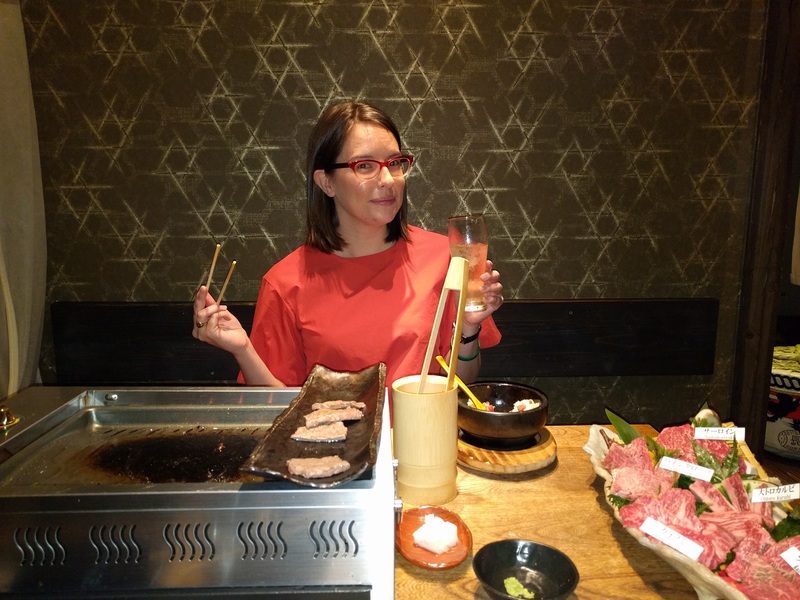 Though life did provide a few distractions — I moved into a product manager role instead of program manager role at Udacity, and took a 2+ week trip to Japan. In other words, I procrastinated with my decision. But min-na, honestly, it wasn’t really procrastinating. 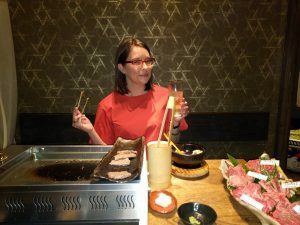 I simply had the very important task of eating all the delicious food in Japan. However, this week, Udacity launched the Android Basics Nanodegree, built with our friends at Google. And while I may not be leading that team anymore, I figured it was as good a time as any to get back into Android development. And so I returned to basics. The Nanodegree starts with content from Android Development for Beginners — the course I previously graduated from. At first I was unsure about having to submit projects for a course I already completed, but I actually found the content to be a great refresher. In fact, I decided to make it a challenge, and see how many of the apps I could complete without re-referencing the course material. 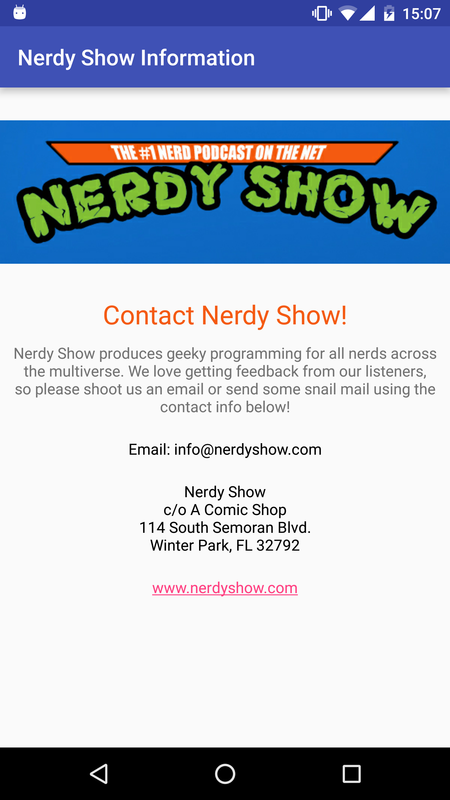 First up was a single screen app to display information for a local business. 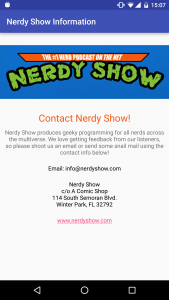 I decided to build one for Nerdy Show, the podcast network I occasionally contribute to. Building the app was relatively straightforward, and I was proud to be able to build it without the need to reference documentation or the course material. I passed on the first try, and was on to project 2! 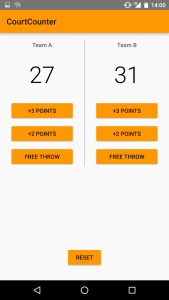 Project 2 was Court Counter, an app to track the scores of two teams during a basketball game. This was a pretty easy submission, too, since I had already built the app when I went through the course the first time. After a cursory glance at the rubric and my previously completed app, I arrogantly submitted my project, believing it to be in perfect working order. Turns out I was too hasty, and needed to make some changes to make my app work in both portrait and landscape modes. BUT my reviewer also made some good suggestions to help me consolidate my code, so I was happy for the opportunity to apply those changes, too. Project 3 was a little more tricky. In the Android Development for Beginners course, we created an app to teach a user five things about a topic of our choice. (I taught people about superheroes, naturally.) 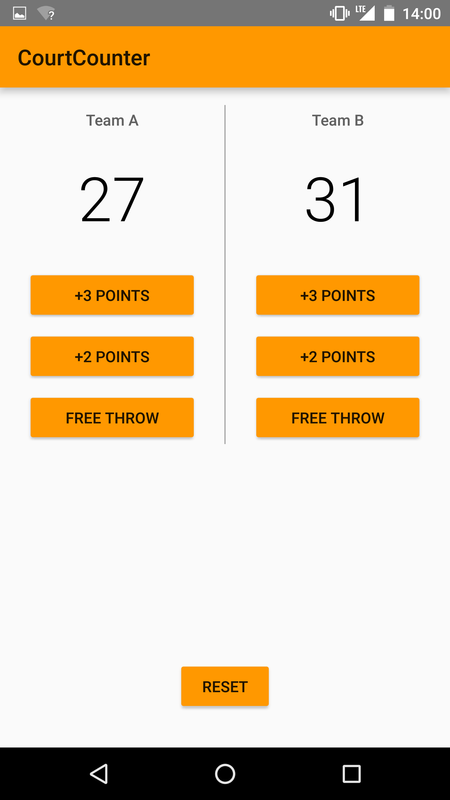 In the Android Basics Nanodegree, however, the project is to create a quiz app that tests the user’s knowledge on a given subject. I struggled with this one for a bit. After all, what did I know enough about to quiz people on? Project management? People management? Electrical engineering principles? While these would have been decent topics, I wasn’t necessarily excited about creating quizzes for them. So I did what every good nerd does, and harnessed my inner geek cred. See, I’m a proud member of Ravenclaw House. We admire intelligence above all else, so it only stands to reason that new members would need to correctly answer a set of questions in order to join. I quickly compiled a list of proper wizarding questions and set to work. This app did require me to do a little more research, particularly for the app’s design and Android’s RadioGroup class. I started with wanting to build an app with only one question per screen, but then realized that I was probably over-engineering the solution. (Something I’m pretty good at if I do say so myself.) I eventually settled on a single screen app, with a very long list of wizarding questions, styled for Ravenclaw House. If you answer all questions correctly, you’re qualified to join Ravenclaw; if not, you need to hit the books. I proudly passed on my first submission, and was once again an Android for Beginners graduate! I was really happy by the end to have that refresher of material, and I felt much more confident in tackling the new content. Speaking of which, I’ve currently just started working on Project 4: Musical Structure. I’ve now learned how to use multiple activities in an app, so it’s time to apply that knowledge. …After I make myself some ramen, that is.